The “South of France” may be a more famous region by name, but in truth the South of England is nothing to dismiss. This is a part of the country that’s home to a little bit of everything that makes England special: ancient history, nature and beaches, small towns and legitimate cities, and more. And because specific destinations are spaced out along the southern coast, and much of the land between them is walkable, the whole region makes for an excellent trekking or backpacking destination. If this appeals to you there are plenty of routes you can take, and in fact you can find some already mapped out fairly specifically by various sources online. Here, we’ll provide a more general overview of a seven-stop itinerary beginning in the remote Southwest and ending in one of the most beautiful natural areas within day drive distance of London. Penzance is a fascinating place to start a trip like this because it’s almost evolved to be more amenable to backpackers and wanderers. Once a fairly popular tourist destination despite its relative remoteness, it’s now a bit more sparse in terms of attractions, leaving the surrounding land itself as the main allure. 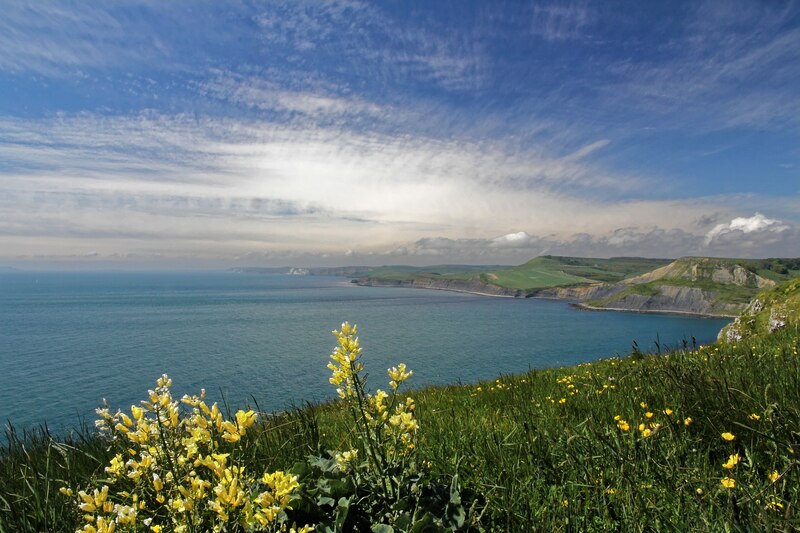 Located in the South of Cornwall, this land consists of trails along the coast, beautiful seaside views, and some of the region’s ancient sites that date back hundreds and in some cases thousands of years. You could do far worse looking for a place to wander in the UK. Plymouth is another worthwhile stop just a short distance east and north of Penzance, but we’d identify the Jurassic Coast – a fairly lengthy stretch of coastal land along the South of England – as the next stop on the list. Essentially, it occupies some of the land between the town of Exmouth and the city of Bournemouth, and it has a strong argument for being the most picturesque coastal destination in England. It is in itself a World Heritage Site, and is packed with clean beaches, seaside cliffs and rock formations, and rolling green hills. It’s a must-see stretch on any tour of this part of the country. Once you’ve seen the Jurassic Coast, you can angle your route to cut through hate Dorset Area Of Natural Beauty and soon after reach the city of Bournemouth. It’s the biggest city on this suggested route so far, but not one entirely detached from the coast along which you will have traveled. In fact Bournemouth is perhaps best known as a beachside resort town. There are plenty of attractions to enjoy as you take some time in the city as well though, including gardens and museums, a revamped and beautiful pier, and plenty of bars and clubs if you’d like to be a night owl for the evening. Take a look at the off-the-beaten-path speakeasy, The Library Of Liquor, if you want a particularly unique time in the city. Northeast through the New National Forest from Bournemouth is Southampton, another legitimate city on the route, and one that despite its location further to the north, is still by the water (specifically a sort of inlet from The Solent, off of the English Channel). Here too there’s plenty of sightseeing and activity to enjoy around town, though the real highlight for a lot of visitors will be Premier League football. This can be enjoyed around much of the country, but Southampton is as good as it gets in the South, in part because the fan atmosphere at the stadium has a very strong reputation. 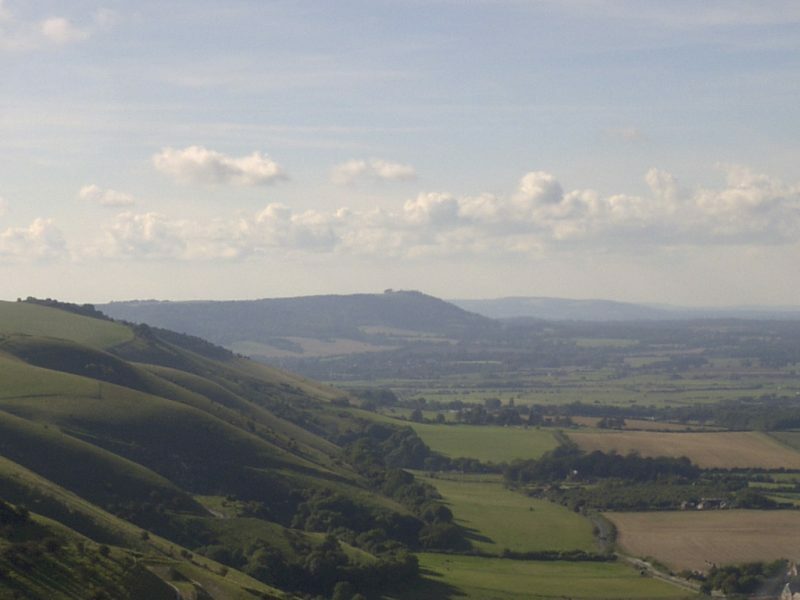 South Downs National Park is a fairly large area east of Southampton, and is the first of the suggested destinations here that isn’t on the coast. However it’s not far inland, and is well worth the detour away from the sea. Established in 2011 and thus quite young, it’s an area known for high hills and valleys of fields, light forests, and small towns, ultimately comprising a very pleasant expanse to explore. And for those who might wonder, there is a set route – the National Trail – that goes entirely through the park. on for in-person casinos in Britain. With poker, slots, and other casino games having come to thrive online thanks to convenience and all sorts of bonuses and perks, there’s some atmosphere required to set the in-person casinos apart, and Brighton provides it. So, if you simply want to enjoy yourself and get off your feet for a bit, stop in Brighton, find a suitable little hotel, and partake of these amusements. 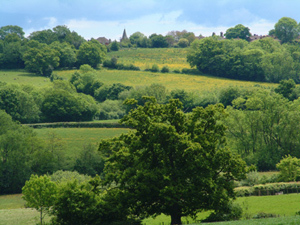 Small farms, peaceful walkways and winding roads, woodlands, villages, open fields, and parks comprise this Area of Outstanding Natural Beauty. It’s a beautiful area in which to wander, and a nice taste of natural splendor away from the coast that can get you headed in the general direction you might take if you ultimately want to end up in London.